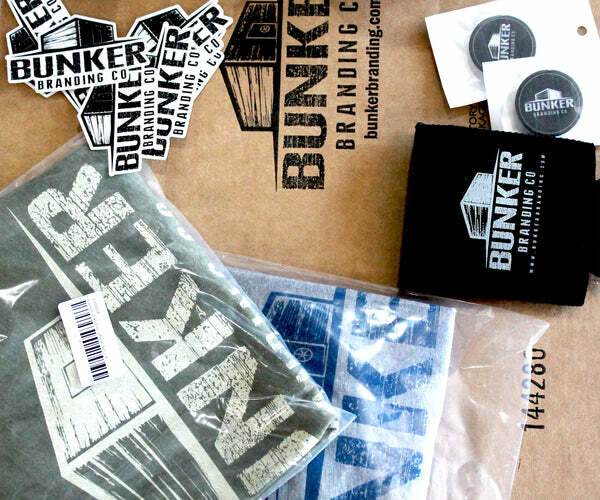 Custom Apparel - Bunker Branding Co.
Are you needing custom apparel and merchandise? Look no further! Whether it's for your company, fundraiser, upcoming event, non-profit, sports team, school, or personal brand, we can handle it all. Our expert team of graphics designers and sales staff will work with you through the whole process to make sure your order is printed or embroidered exactly the way you envisioned it. 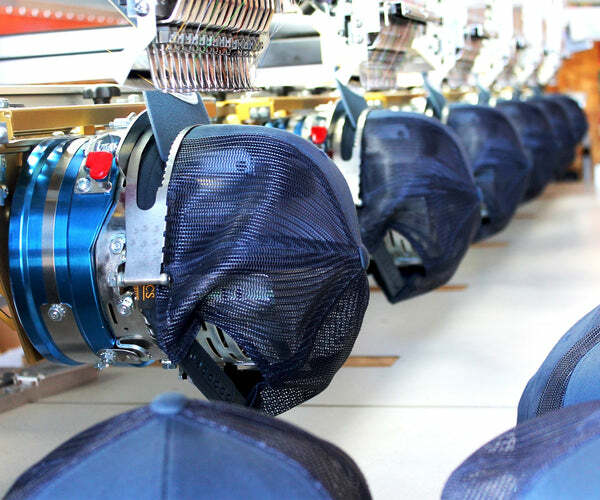 We pride ourselves on producing high-quality products at the best possible price for our clients. 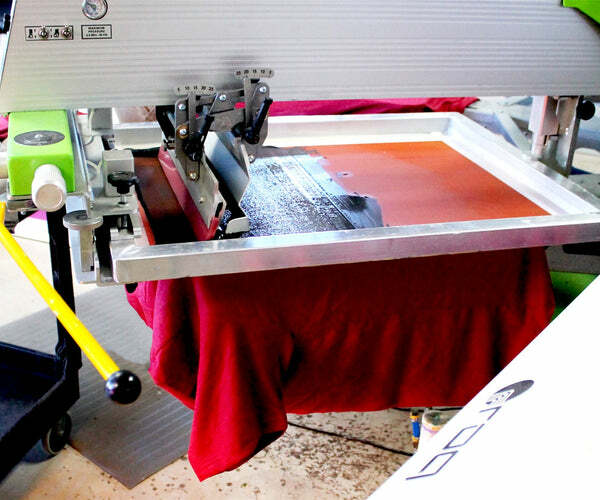 Currently we are asking for a minimum of 50 units per screen printing order and 6 units per embroidery order. 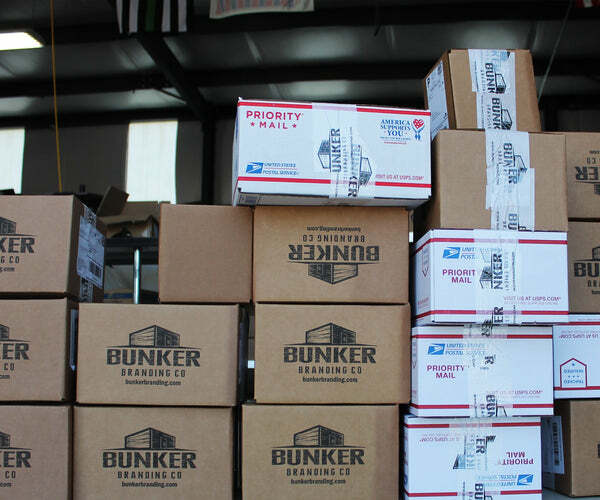 Bunker Branding was founded as an online e-commerce company. We have perfected the art of selling online and would love to help you create a custom website for any of your online selling needs.